Easy, Quick, and Healthy Snacks! 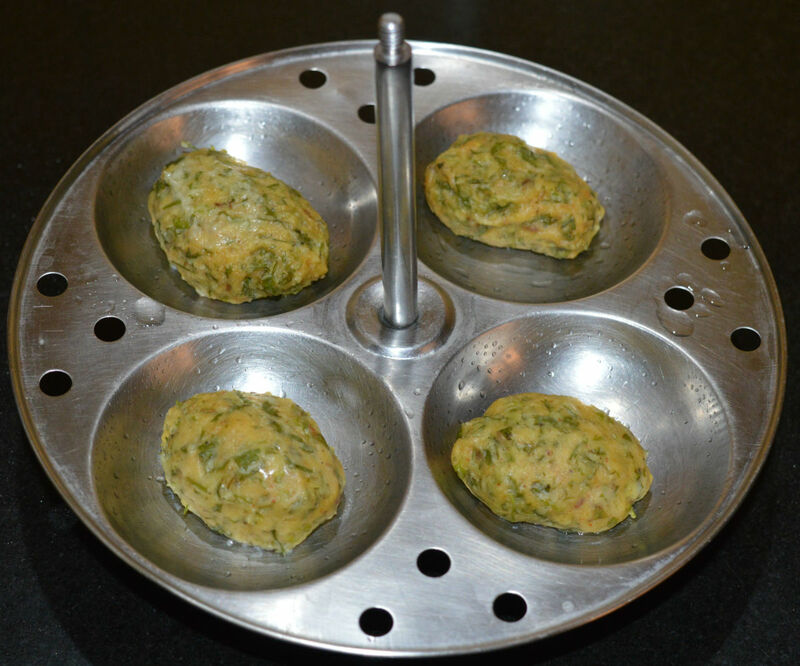 You can't dream of making a simpler snack than the steamed coriander chickpea flour balls (Kothimbir Vadi). I made them in about 20 minutes and served for three people. I served them immediately after steaming. However, you can shallow-fry the balls (or chopped balls) in oil, adding some seasonings for a different taste. 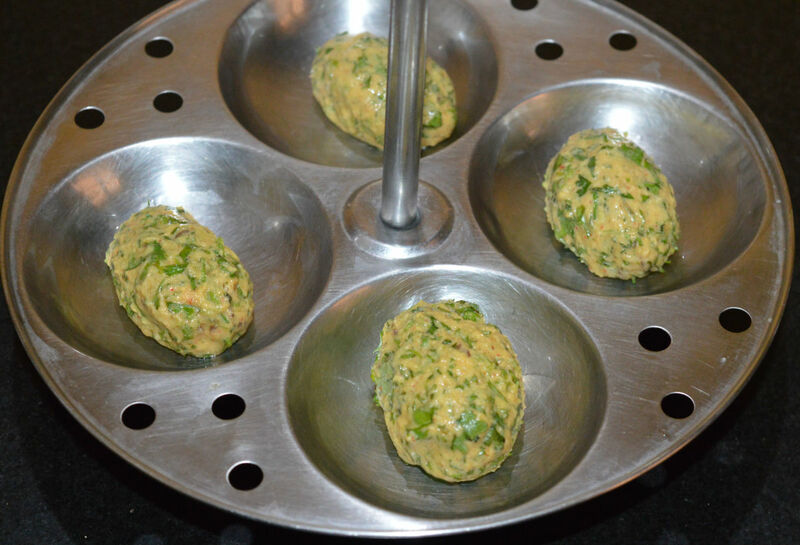 Making coriander chickpea balls is very easy. To make this, you need just a few ingredients and very less time. 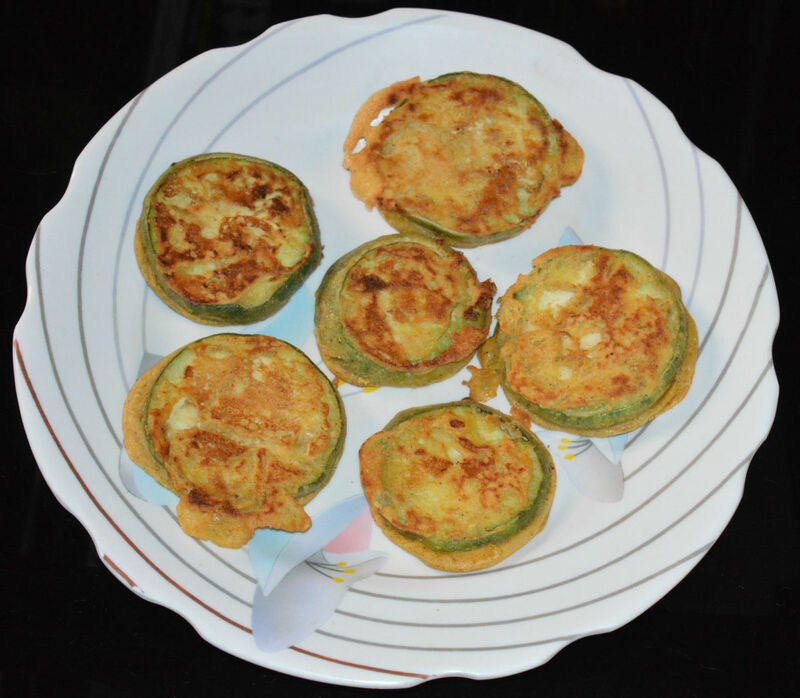 Coriander leaves, chickpea flour, crushed ginger-green chili, cumin-coriander powder, yogurt, and salt are the main ingredients used in this dish. 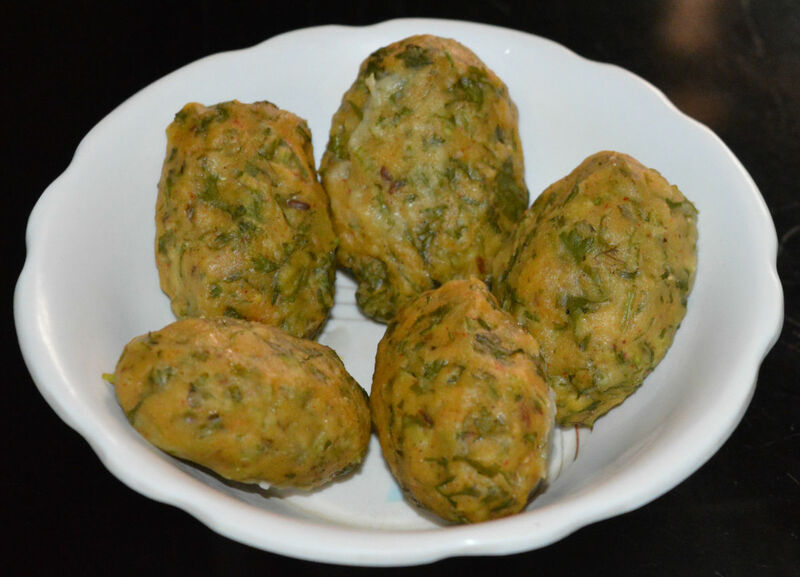 Serve steamed coriander chickpea flour balls (Kothimbir Vadi) hot with tomato sauce or any other chutney. Once cold, these balls become a bit hard. Next, you have to either re-heat or shallow-fry them before serving. Now, over to a detailed recipe. 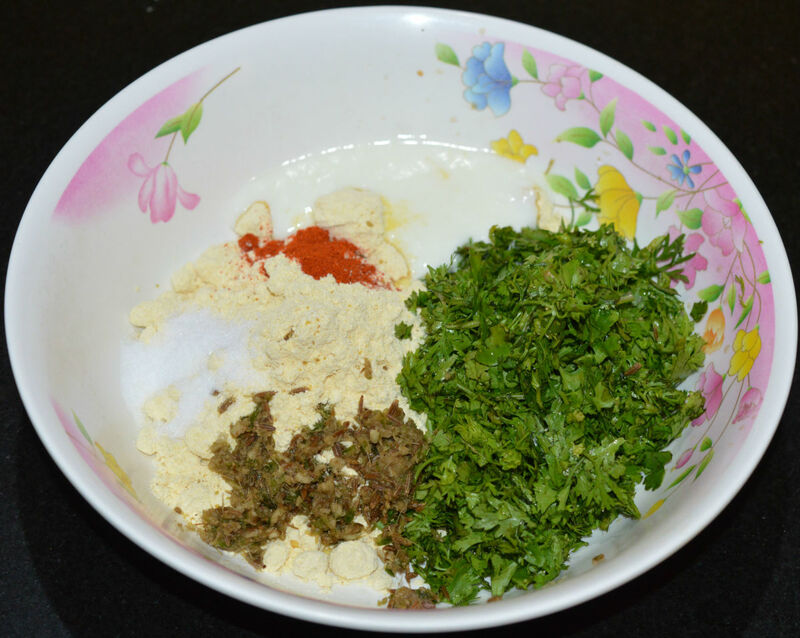 Add chopped coriander leaves, chickpea flour, ginger-green chili paste, cumin-coriander powder, yogurt, red chili powder, salt, and sugar to a mixing bowl. Mix well and make a medium-firm dough. Divide the dough into lemon-sized balls. Elongate the balls with your fingers adding a few drops of oil. 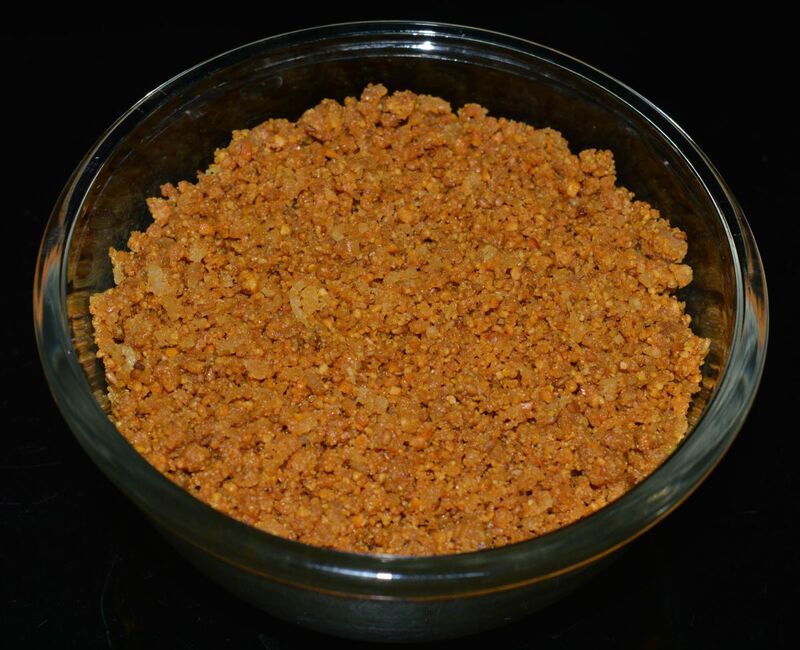 Grease a container or idli stand. 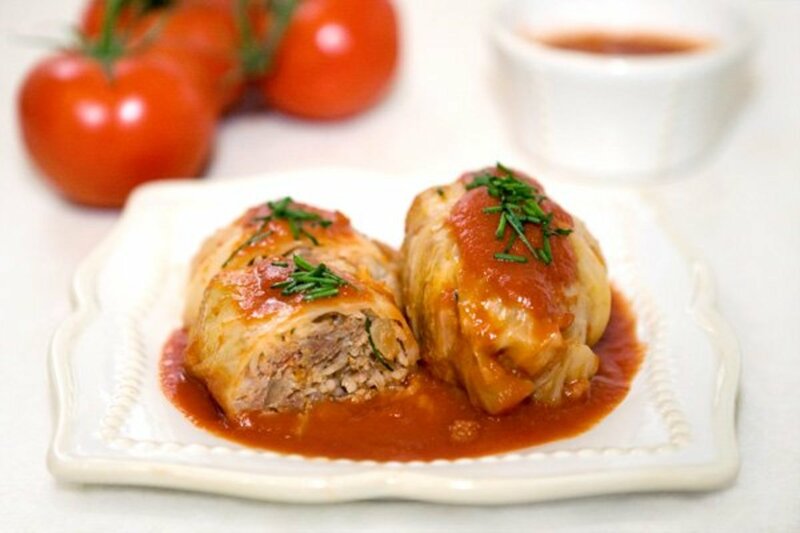 Place the elongated balls on it and steam-cook for about 10 minutes. Turn off the heat. 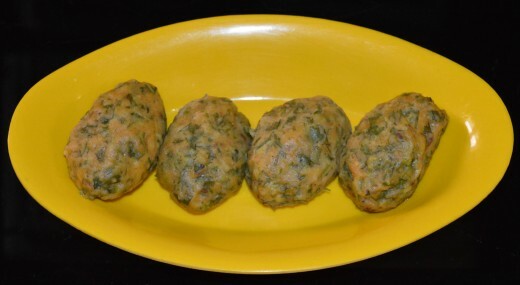 Yummy and flavorful coriander chickpea flour balls (Kothimbir Vadi) are ready to serve! 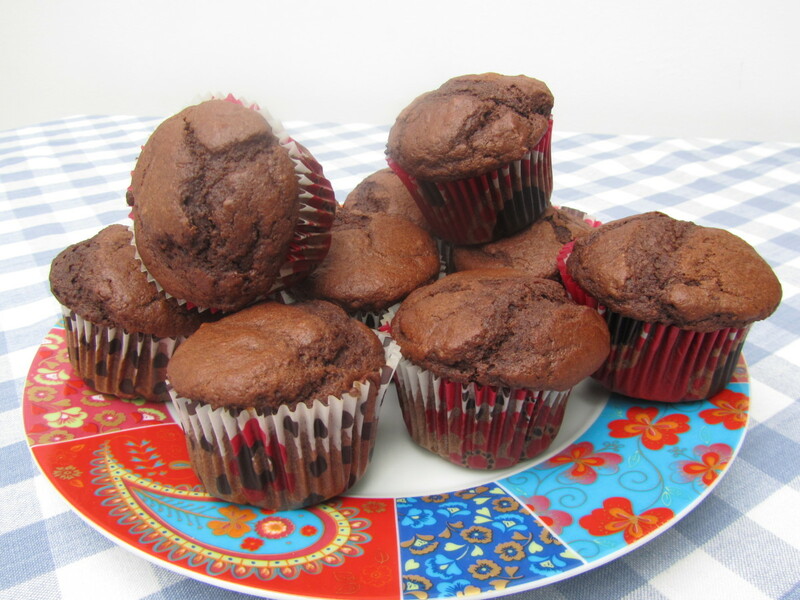 Serve them hot with tomato sauce or any other chutney. 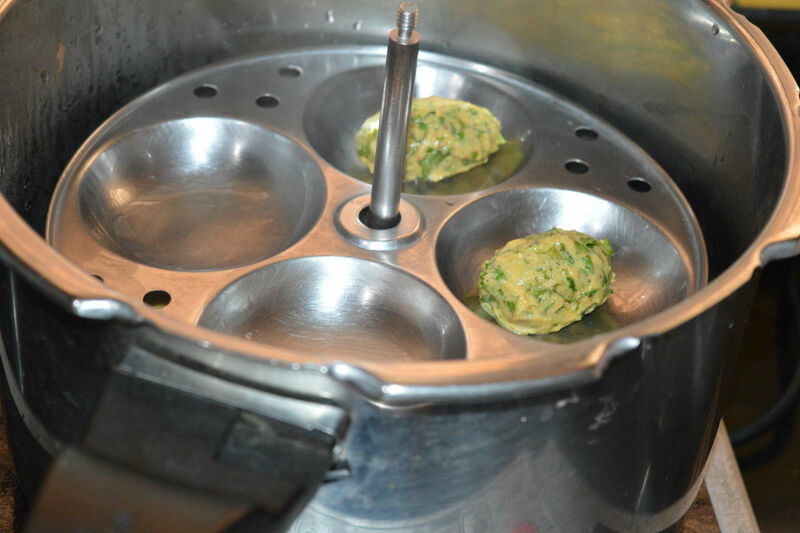 Alternatively, you can shallow-fry the chopped coriander chickpea flour balls in oil, adding mustard, curry leaves, and asafoetida powder seasoning. Both the above varieties taste wonderful. Also, they are healthy. Step one: Add all the ingredients as per list to a mixing bowl. 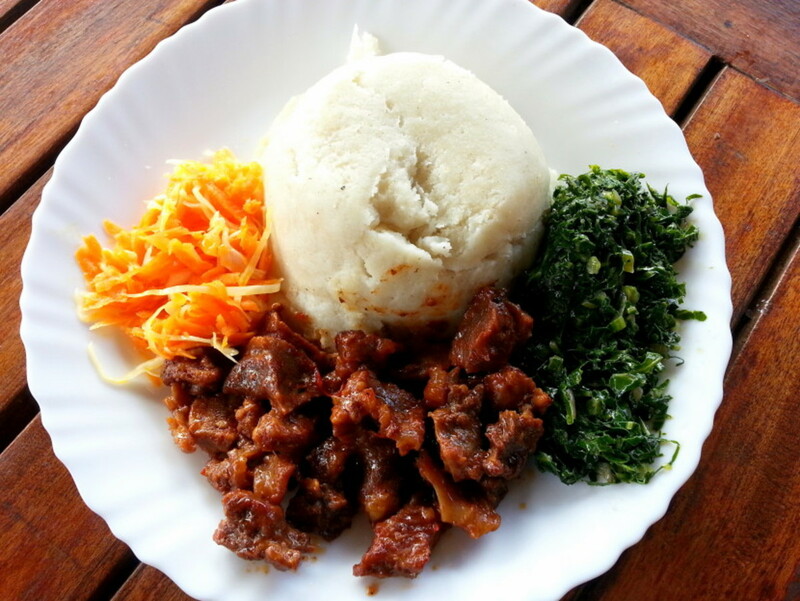 Mix well and make a firm, pliable dough. Divide the dough into lemon-sized balls. Elongate the balls. 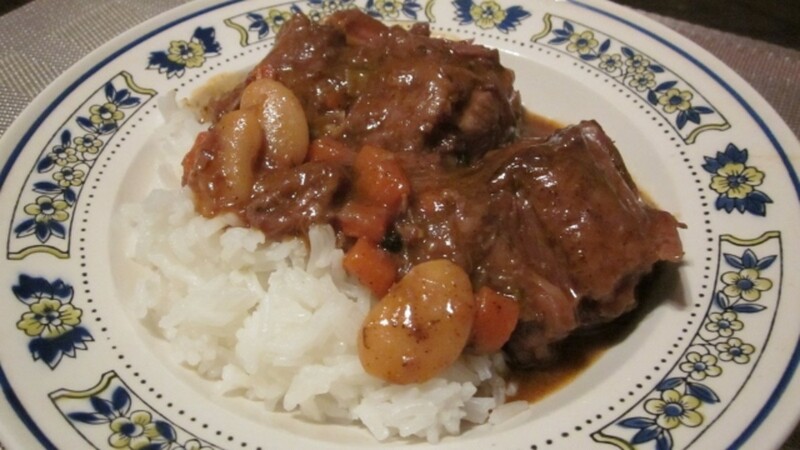 Step two: Steam-cook them for 8-10 minutes in a steamer or cooker.